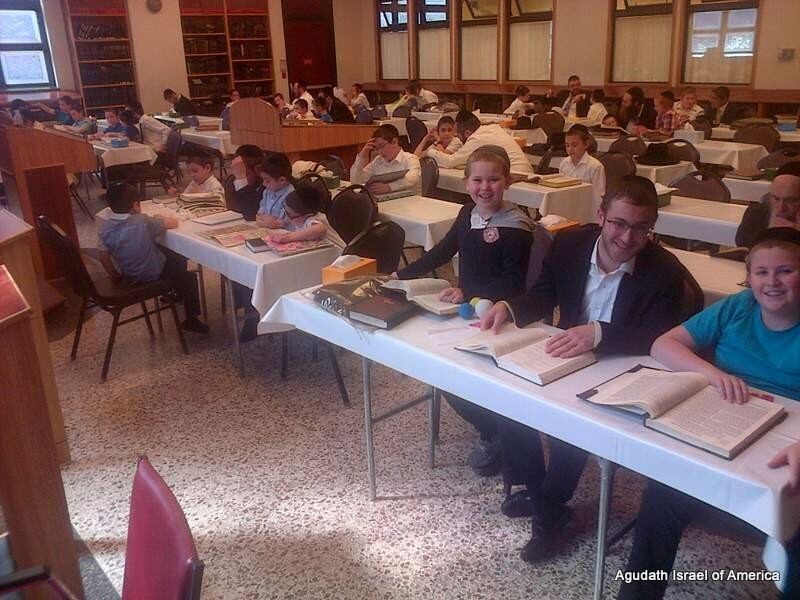 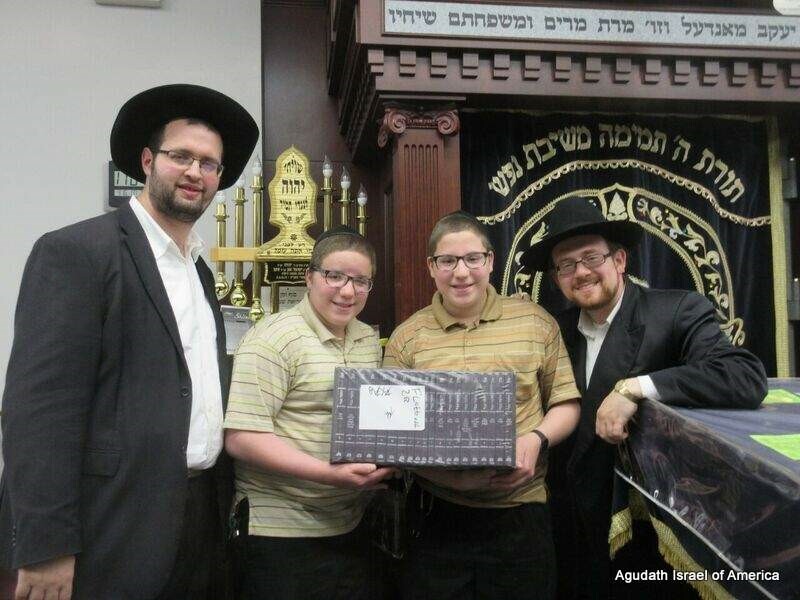 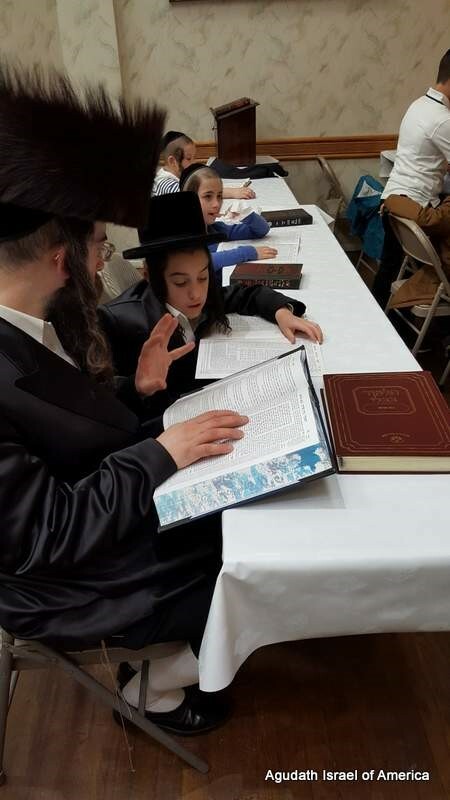 Pirchei Agudas Yisroel arranged Yeshivas Chol Hamoed learning programs in many cities across the country. 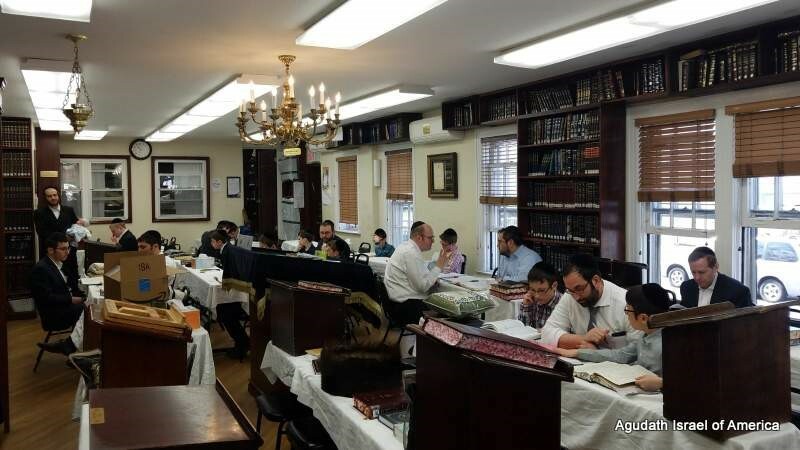 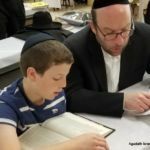 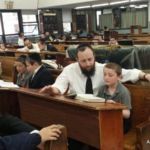 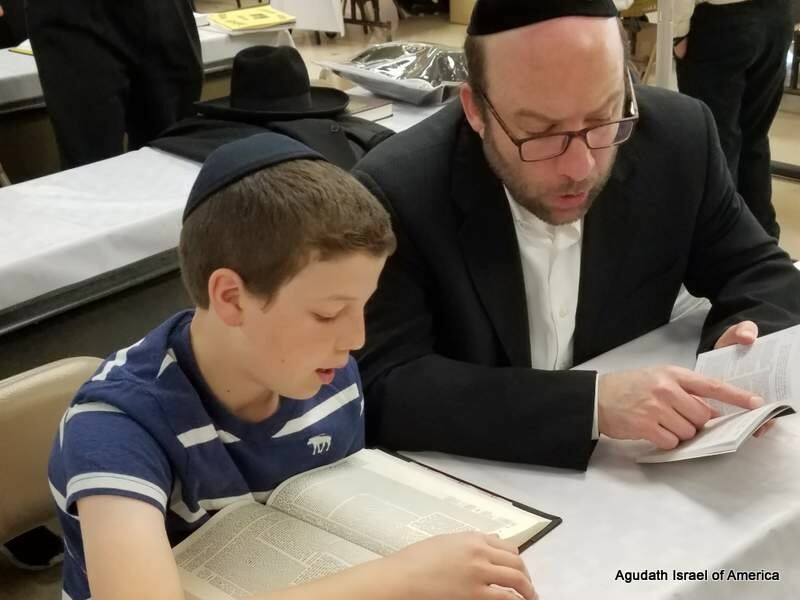 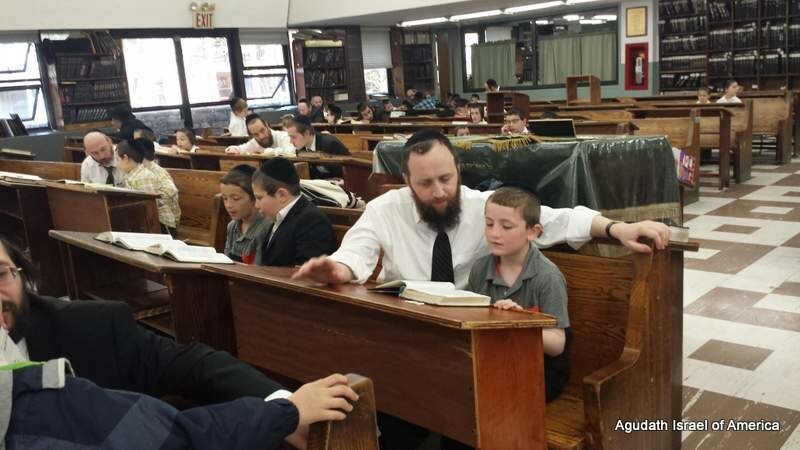 In New York City alone, 12 locations were available for father-son or chavrusa learning. 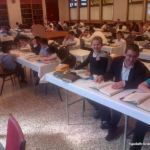 These programs began every morning of chol hamoed and times varied by location. 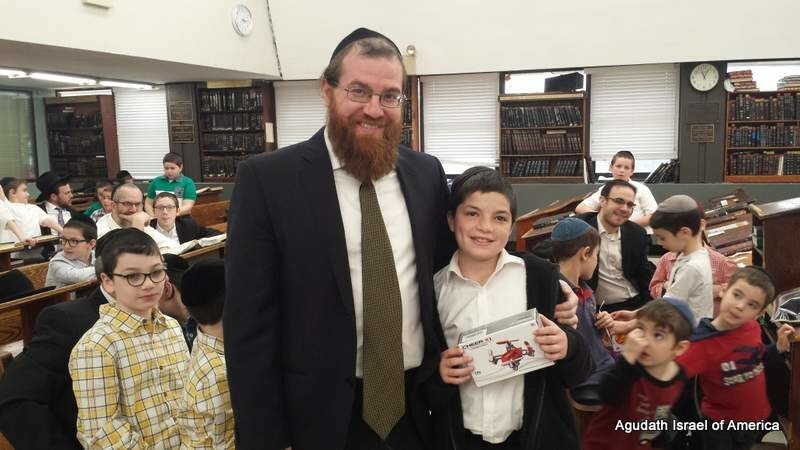 Participants were able to earn discounts to area attractions and to win door raffles and prizes. 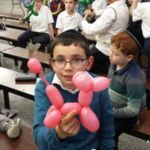 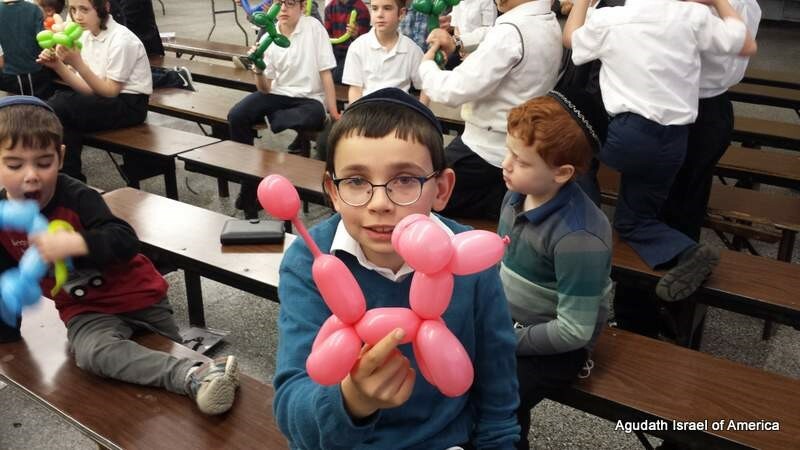 The Torah Vodaas location had a balloon show on the last day and invited boys at the other New York locations to attend. 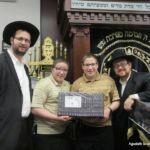 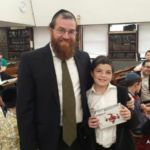 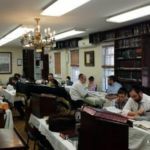 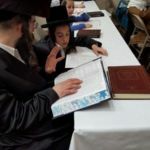 The program in NYC was under the direction of Rabbi Peretz Chaim Levin, director, Pirchei Agudas Yisroel of Kensington.